Quality new wood and vinyl deck construction and deck repairs for Lombard, Illinois. Join our huge list of satisfied Lombard deck customers. A-Affordable Decks is based here in Lombard, Illinois. 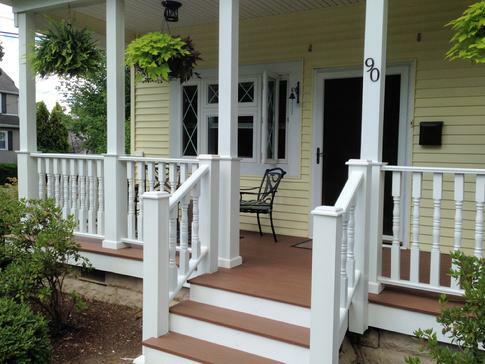 In the past 25 years A-Affordable has built many decks (pressure treated pine, western red cedar, Trex, vinyl), porches, pergolas, and has repaired numerous decks for homeowners in Lombard.